Here are some examples of my ceremonies. Please choose a particular ceremony-link at the right of this introduction. 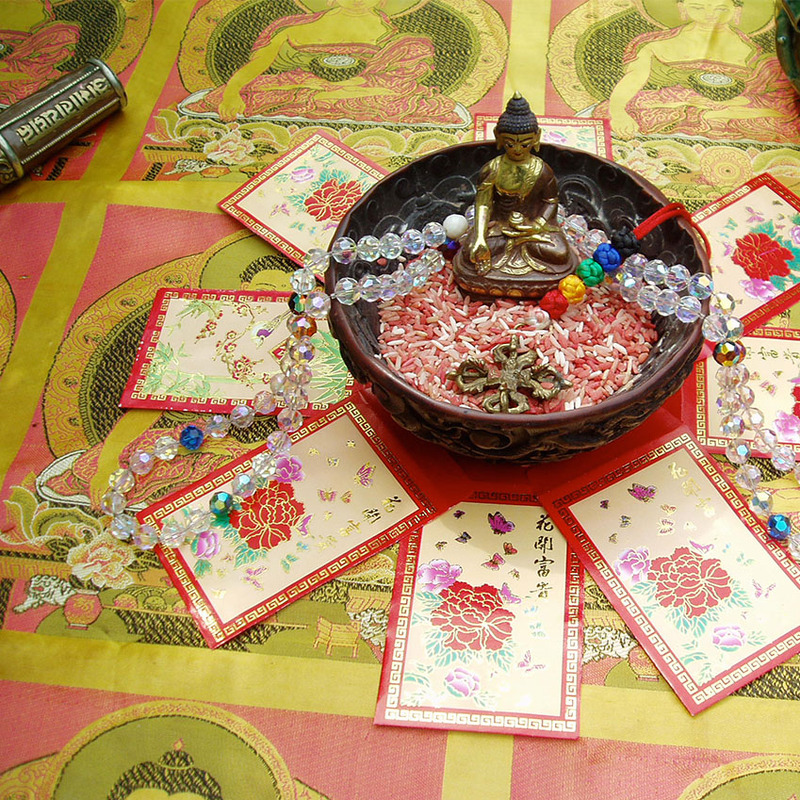 A Feng Shui Blessing for the neighborhood of Red Hook. A New Moon feng shui blessing for Veronica’s apartment.